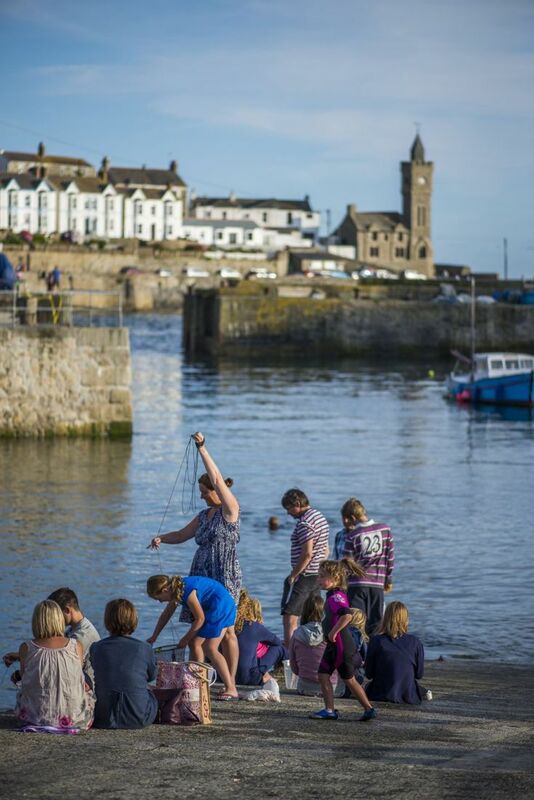 Arrive in Porthleven, spend a few days car free – there is so much to experience right on our doorstep! 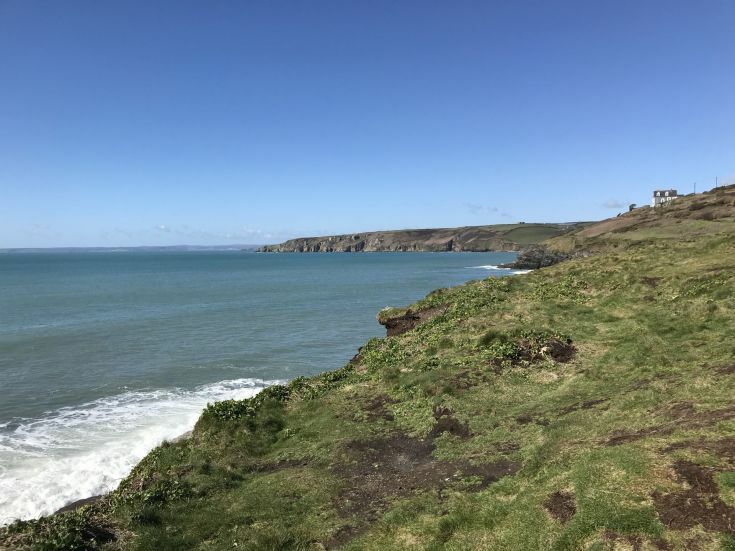 Next time you visit Porthleven for your Cornwall holiday by the sea, why not try something new using our Top 10 Bucket List ideas as a guide. Make yourself some fabulous memories to hold onto for years to come. The list has been put together with our local knowledge, so the activities are sure to make you want to come back again to experience the magic. If you are enthusiastic about wild cooking then this is for you! 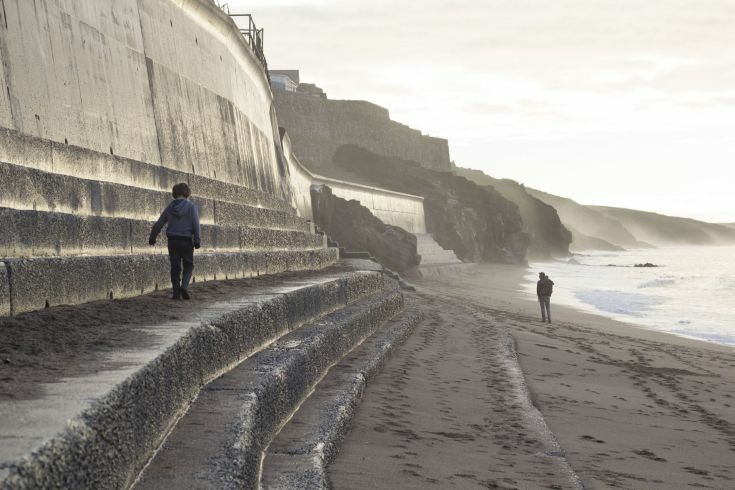 The concrete sea defences are just a short walk along Porthleven Beach. With the lifeguard station perched above, they are locally known as Blue Bouy Steps. They make and ideal spot for an afternoon BBQ while taking a dip in the sea (lifeguards leave at 6pm July to September!) and then watching the sunset. Grab a disposable BBQ from the Costcutters, who sell loads of local food too. Be sure to take it away with you! 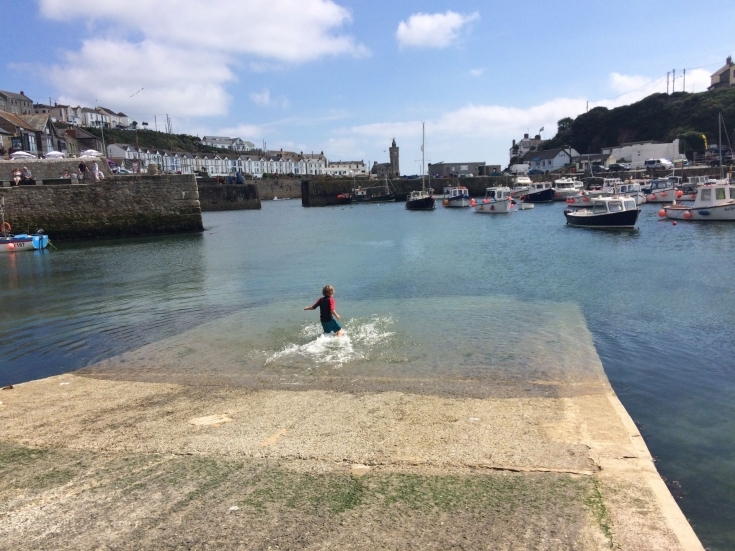 At hightide on a sunny day you will find the slipway not full of boats, but of people enjoying a dip in the harbour. Bring a wetsuit and something inflatable to add extra enjoyment. The Porthleven ‘promenade’ beneath the harbour head is a lovely spot to sit and observe if you don’t fancy going in. If you are feeling more daring try the local pastime of jumping off the outer harbour wall. 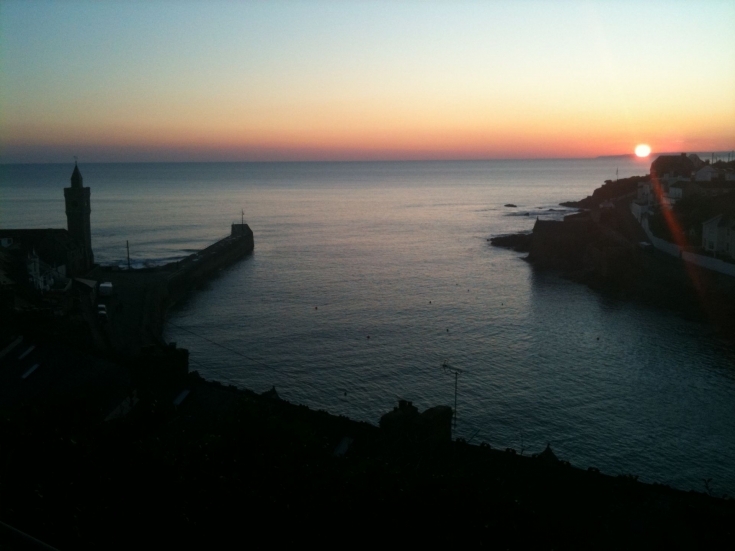 ‘Which is the best fish and chips in Porthleve?’ we often get asked, and to be honest both our chippies are fab. 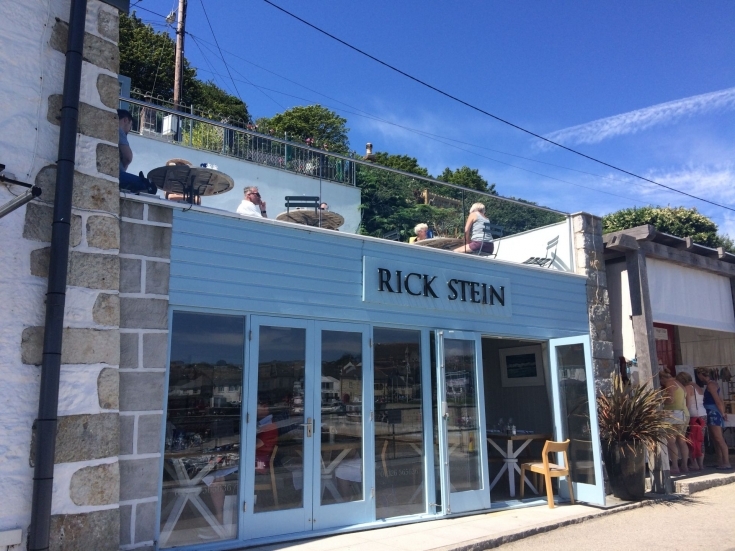 Choose from The Top Chippy on Fore Street or Porthleven Fish ‘n Chips in Shute Lane or try them both and you decide which is best. 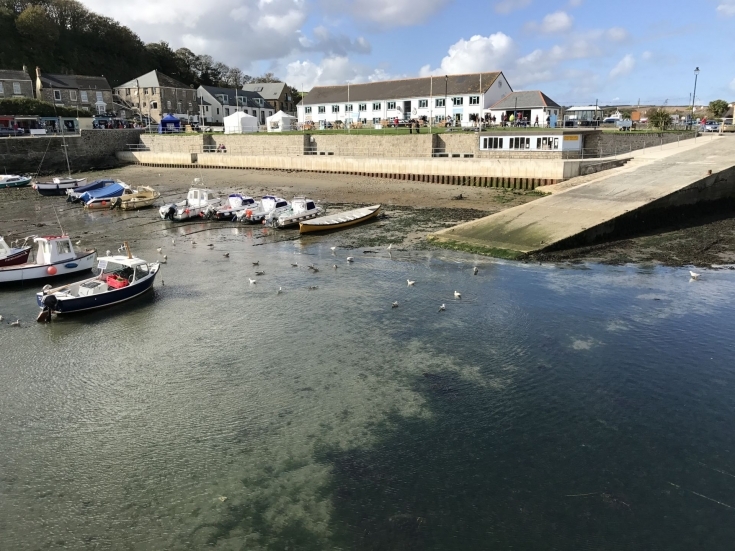 The harbour wall next to the Harbour Inn pub has perfect quayside seating for eating and soaking up the atmosphere. Not a bad place for dinner! Perched at the top of the village, in Peverell Terrace is the Atlantic Inn. Its outside terrace has seating that looks out over the clock tower and towards Mounts Bay. On a summer evening it is a popular place for a pint, enjoying the summer sun or watching the sunset later. If you are lucky, a pod of dolphins may swim by. The best place for rock pooling is right in front of the famous clocktower. 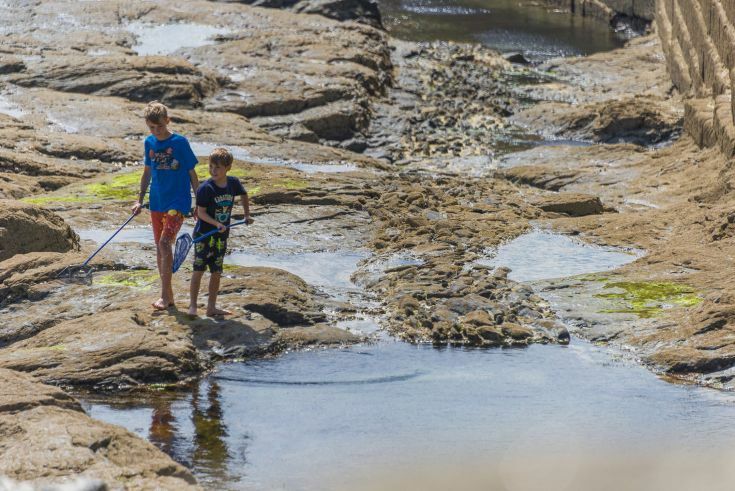 Explore the area at low tide and you will find that rockpools have more life in them than you would imagine. Check the tide timetable online or in the Harbour office (which is our office too!) before you head out. Rock pooling is great fun even if the weather isn’t! Buy a picnic lunch from the local deli on Fore Street or some pasties from Anns’ Pasties shop and head to the Wrestling Fields with a picnic blanket. Take the road past the Ship Inn and up the hill. Follow the lane with the sea to your left and go through the gate to the cliff path. The Wrestling Fields are the soft grassy area on the cliffs on the left. Yes, this is where they used to stage Cornish wrestling matches back in the day. Towards Mounts Bay on the right you will see the Cornish Tin Mines near Rinsey on the cliffs and to the left, the reef popular with surfers. 7. Join the Torchlight Procession on the last weekend of August. Every year visitors and residents join together for the candlelight parade that weaves through the village. Get some candles and join in. The atmosphere is fabulous with the Porthleven Town Band leading the parade. Our local experts in Stand-Up-Paddleboarding are Vertical Blue, located next to the historic Lime Kiln. They will provide you with all the gear and tuition you need to get going. What better than to drift around the harbour on a calm day. They also provide kayaking adventures for those who are a bit braver and want to get out on the sea. Pick up a crabbing bucket and some line from the ‘beach shop’ on Harbourside and at high tide go crabbing. Who will catch the largest?! Keep your catch in the bucket in some water to examine and then gently send them back to their homes. 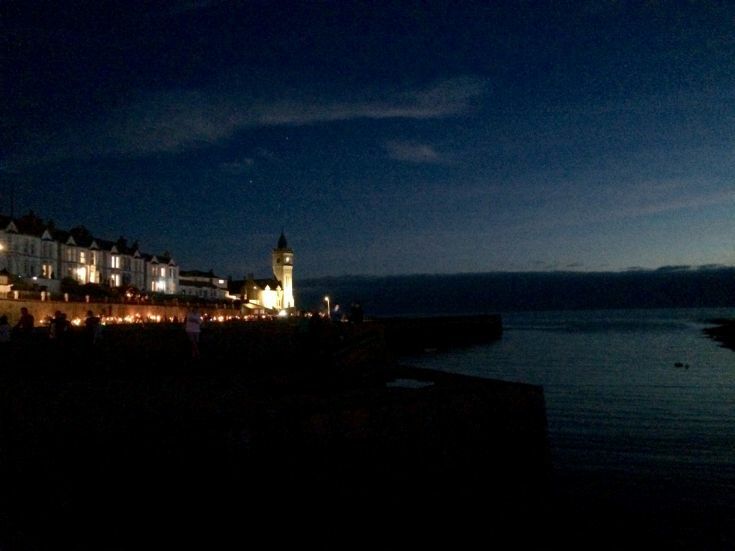 With so many excellent and award-winning restaurants in Porthleven it is difficult to choose! Kota Kai, Rick Stein’s, Amelie’s, Nauti-but-Ice and The Square all have dining outside on or near the harbour. Be sure to book in advance! 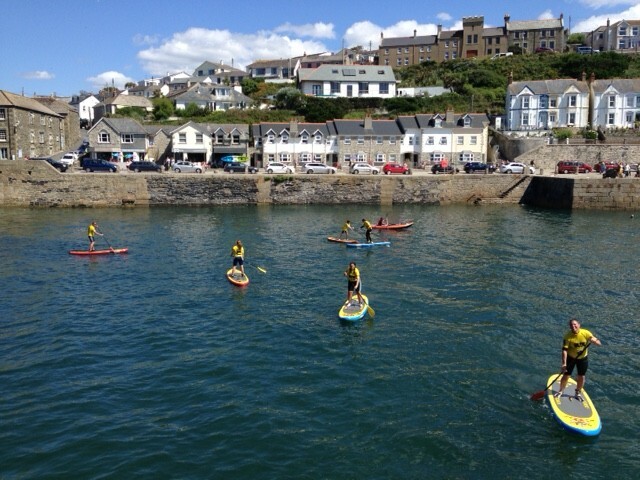 Book your summer stay in Porthleven..